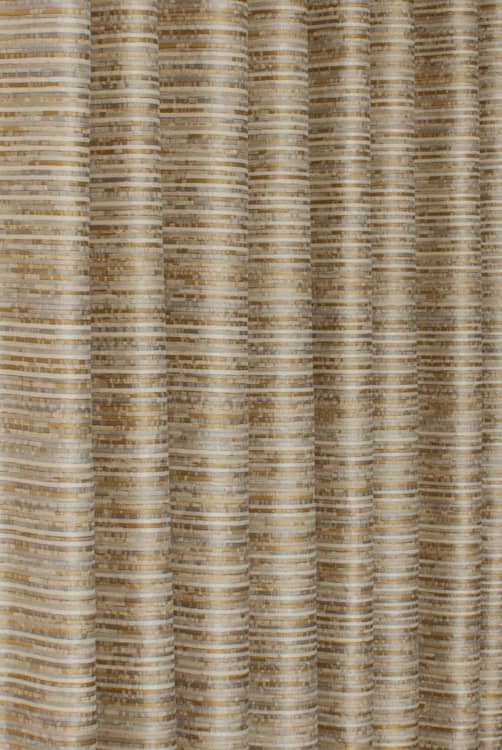 Cali is a semi-plain woven fabric. 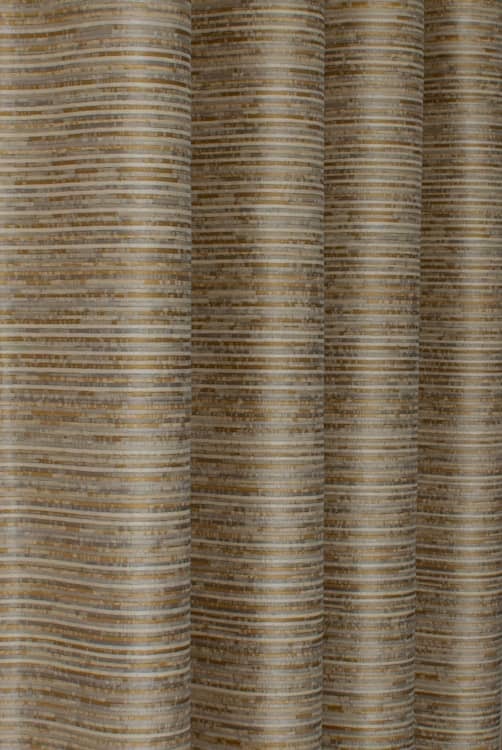 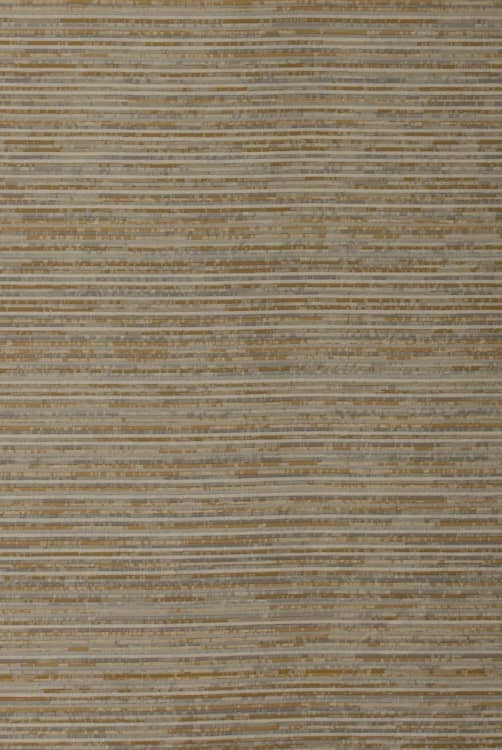 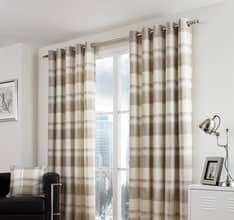 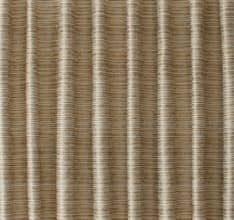 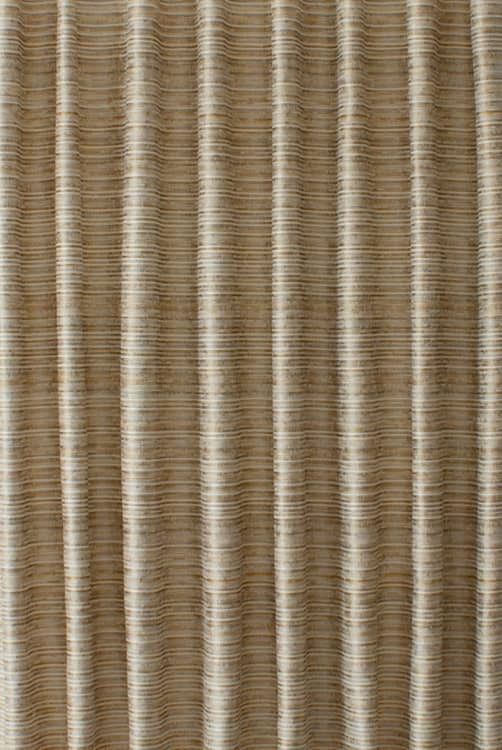 A narrow horizontal stripe is filled with finely textured detailing featuring an array of tonal shades. 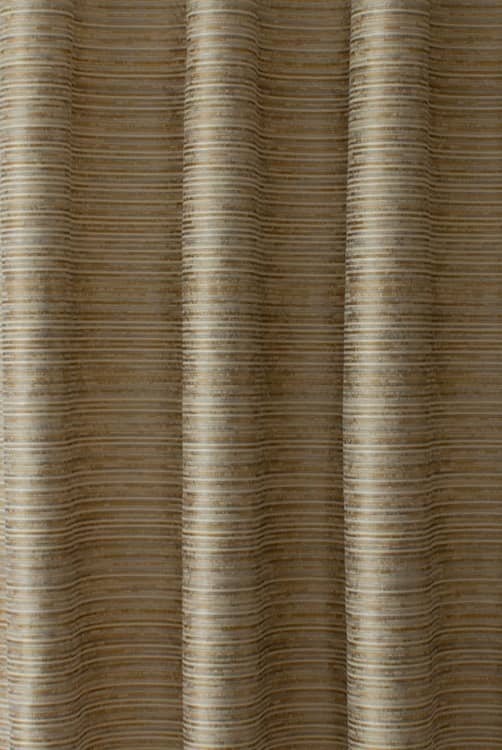 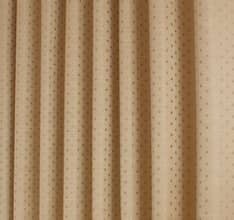 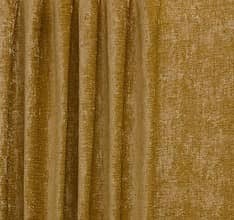 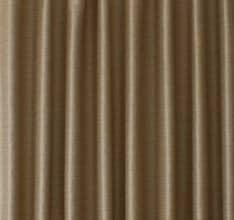 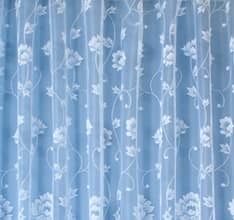 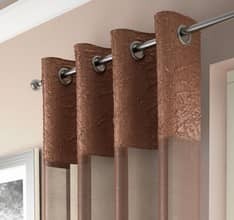 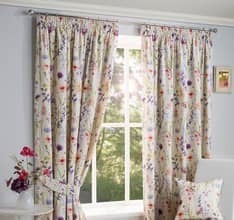 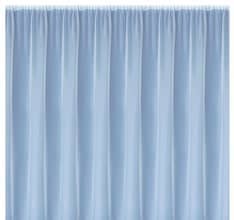 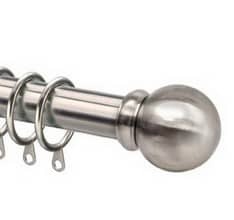 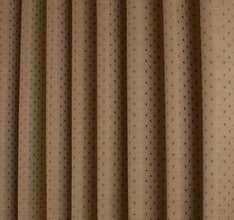 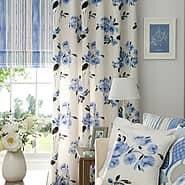 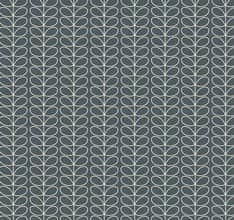 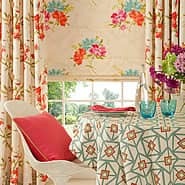 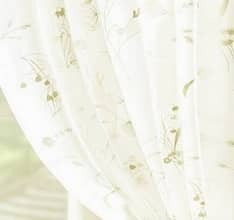 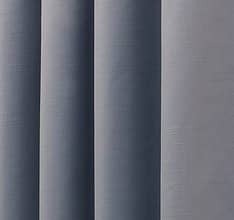 This subtle yet stylish fabric will add a note of unobtrusive interest to your interior.